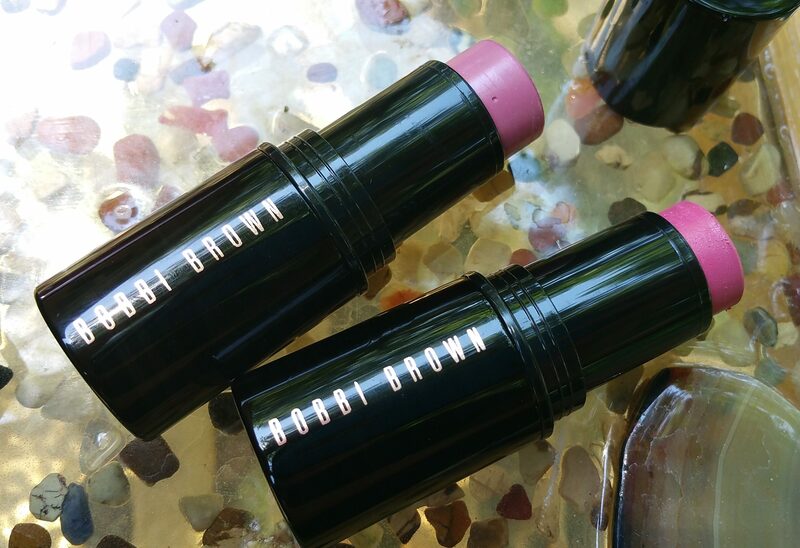 Bobbi Brown’s Sheer Color Cheek Tints are limited edition blushes for the summer of 2016. 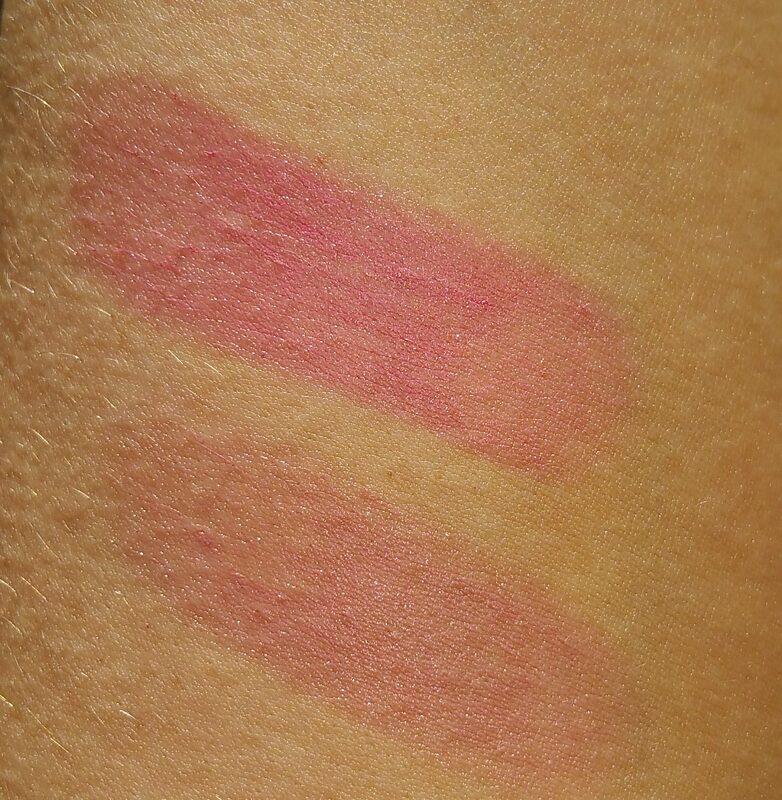 These blush sticks are available in Sheer Lilac, Sheer Pink, and Telluride ($28 for .21 oz). I picked up Sheer Lilac (“A Dusty Pink Tint”) and Sheer Pink (“A Pink Tint”) to try out because they looked fun and pretty, like juicy Push-up-Pops! Bobbi says about these blushes that “the formula glides on easily and blends seamlessly—so color looks like it’s a part of your skin. 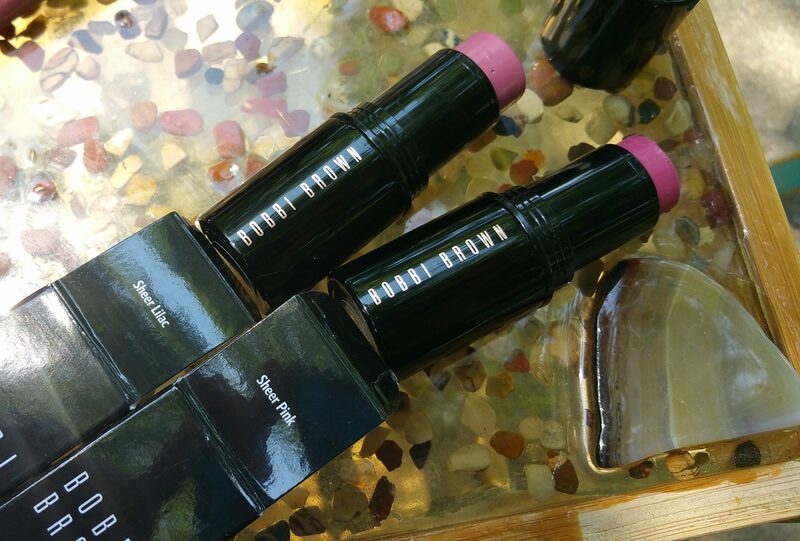 It’s packaged in a swivel-up stick for convenient and easy application.” While I am a devoted Bobbi Brown fan, I don’t love everything she does. These blushes fall into the category of “misses” for me, for a few reasons. The biggest and most important thing to me is the ingredient list. 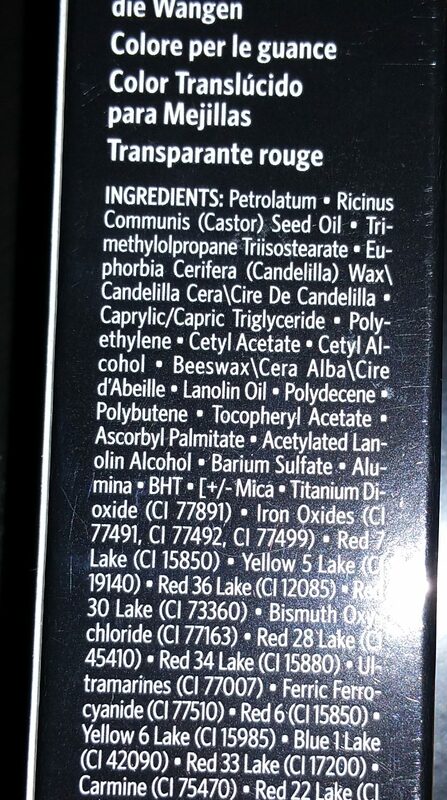 As you can see, the first ingredient, petrolatum, is one that I will not use on my face. Putting the ingredient list aside, I also wasn’t blown away by the color pay-off or staying power of these blushes. The shades are pretty, so don’t get me wrong on that. However when I applied enough product to get a noticeable color stain on my cheeks, I felt like I wanted to wash my skin immediately because I don’t like the feel or thought of having petroleum on my cheeks. The blush stays dewy feeling, as do many cream blushes. 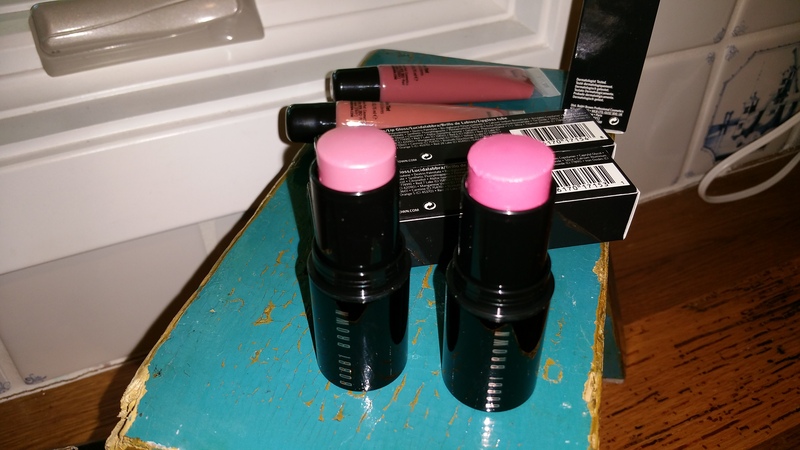 I don’t think I’ve ever had a “consistency” problem with Bobbi Brown products in the past. Her blushes usually provide plenty of color pay-off and I don’t feel squirmy once I’m made up, like I did here. I don’t use cream blush often, but when I do I prefer Bobbi’s Pot Rouges. 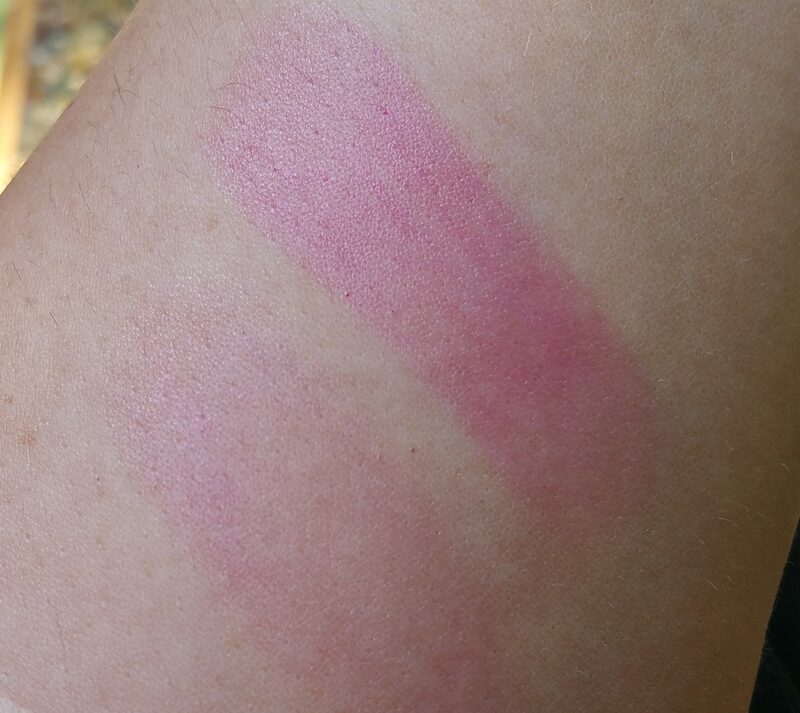 I also think Tarte Cheek Stains are superior blush sticks in terms of texture, smell, and ingredients. All that said, if you love the look of sheer and glowing cheeks, with no opalescence or shimmer, these may be a good option for you. They are unscented, portable, and handy. Take a look! Do you think these blushes will be on your summer wish list? Have you tried them? The product or products featured in this post were either: chosen, purchased, and paid for in full by me, Jackie, the author of posts for CosmeticHaulic.com, or provided as promotional items to me. Where items have been given to me I will disclose that within the post. If promotional items are reviewed, all content regarding opinions is my own, honest writing. Please note that this post may contain an affiliate link or links (hyperlinks) that direct you to a third party site where you may make a purchase or transact business. Arising out of that third party purchase I may receive a commission, not visible to you. For more information please see this page, or email cosmetichaulic@gmail.com.